Hess, Volker. 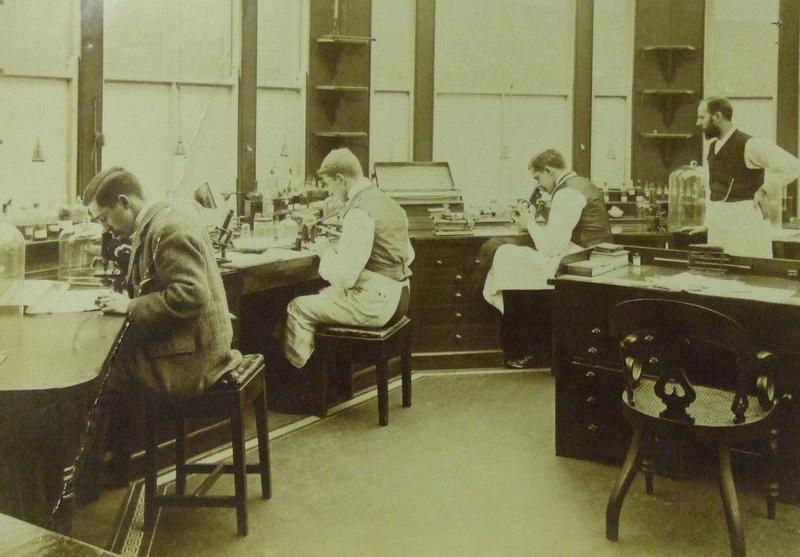 "A Paper Machine of Clinical Research in the Early Twentieth Century." Isis. vol. 109, no. 3, 2018, pp. 473-493, doi:10.1086/699619.